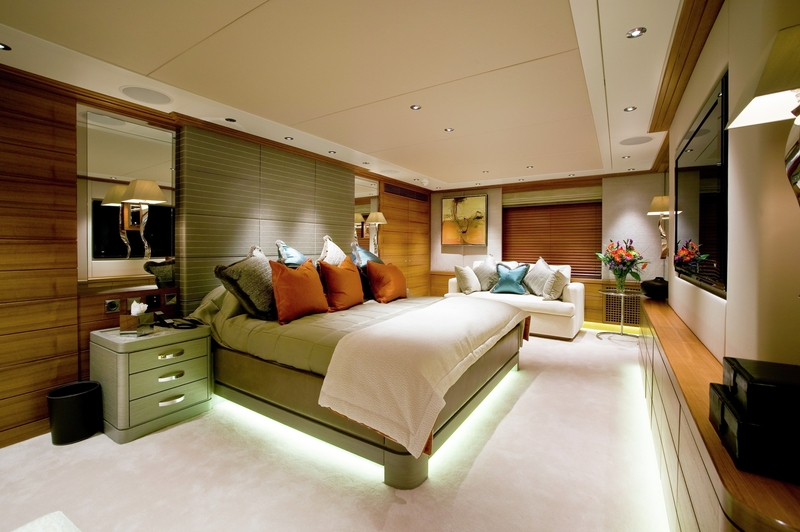 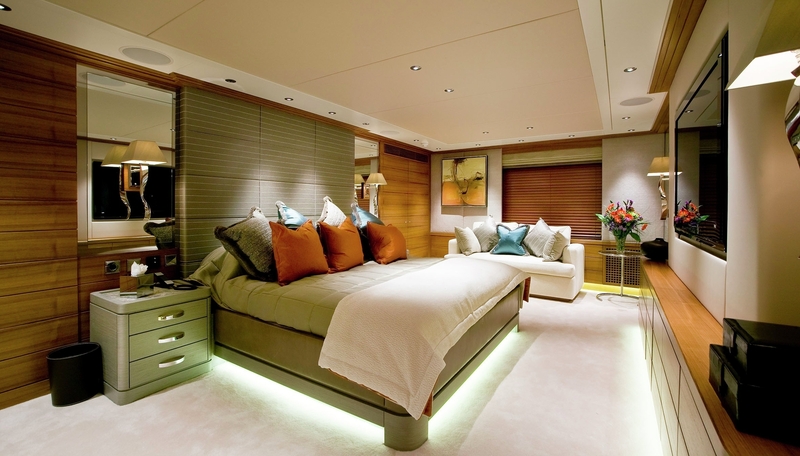 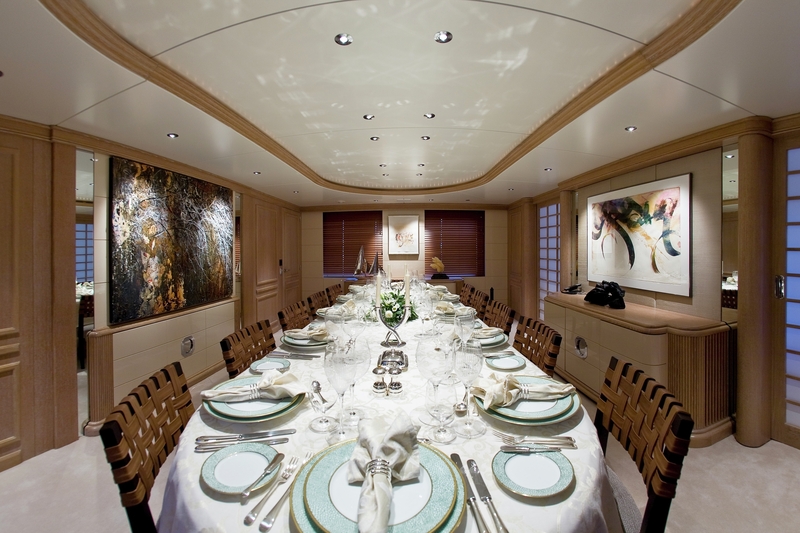 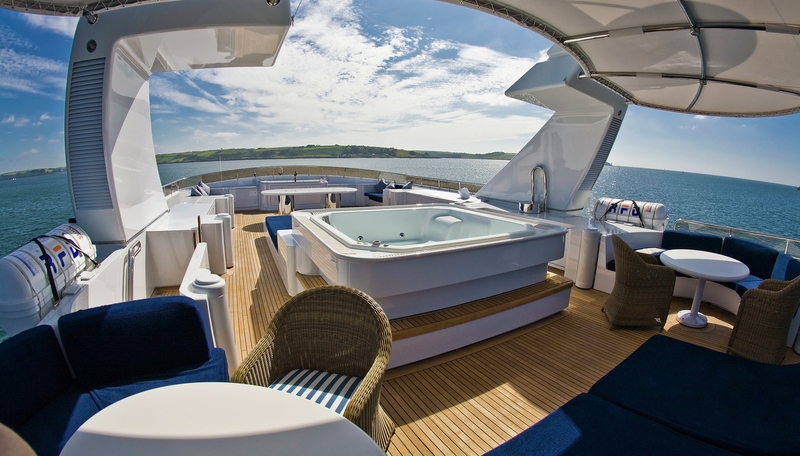 If you are thinking of chartering this year, Burgess might just have the yacht for you. 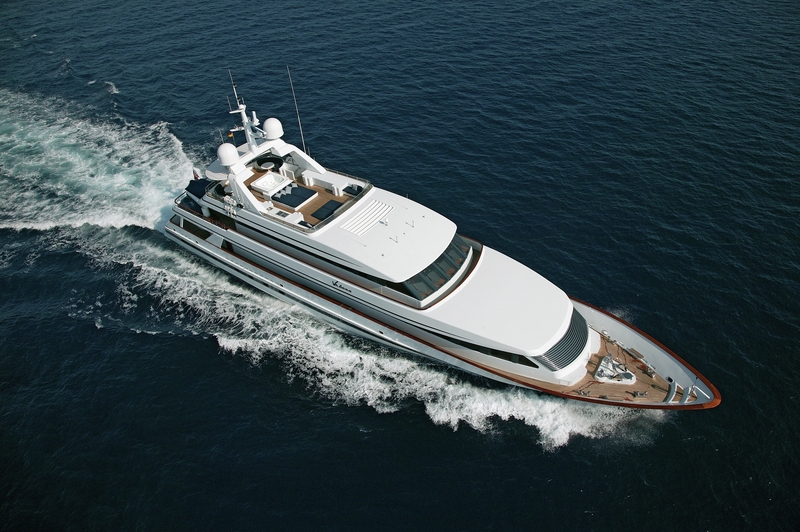 At 47.8m the Kees Cornelissen built vessel, Va Bene is a perfect specimen for chartering – large enough for the luxe experience but small enough for intimacy. 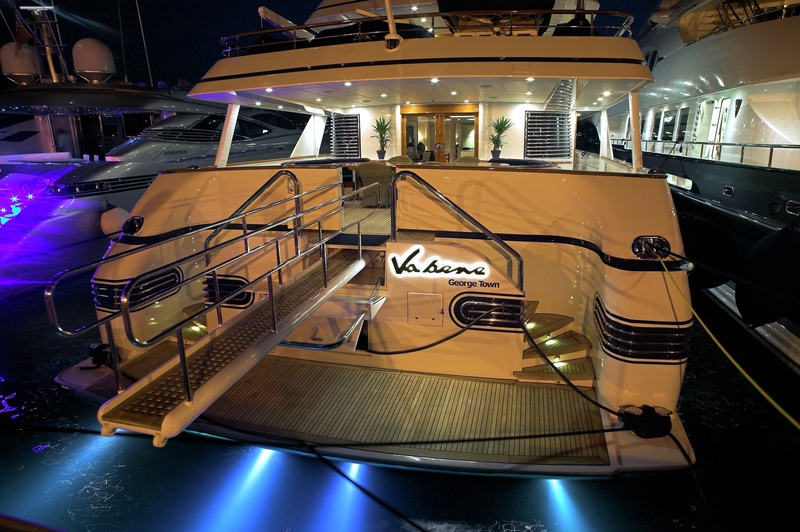 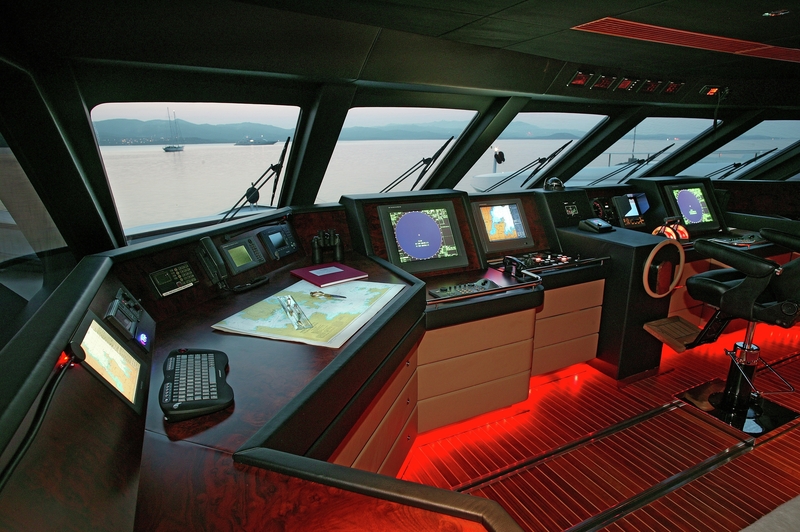 Where the yacht really has the edge is in the wealth of entertainment facilities and extra features. 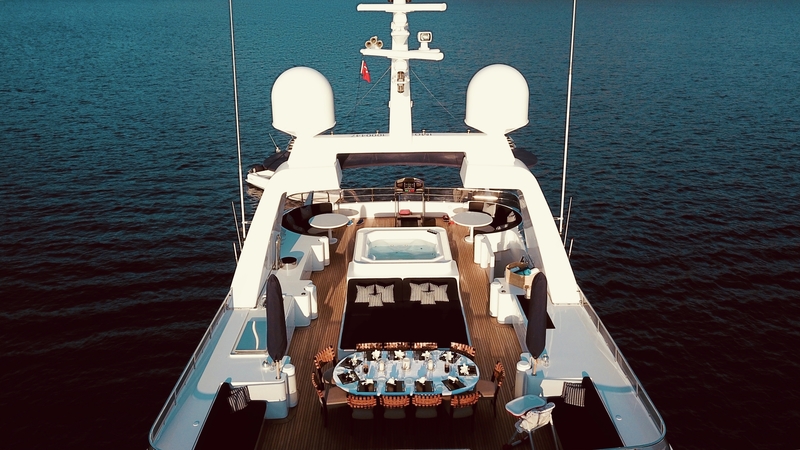 The sun deck is able to transform into a dancefloor with a state of the art sound system, and also boasts a six-person jacuzzi. 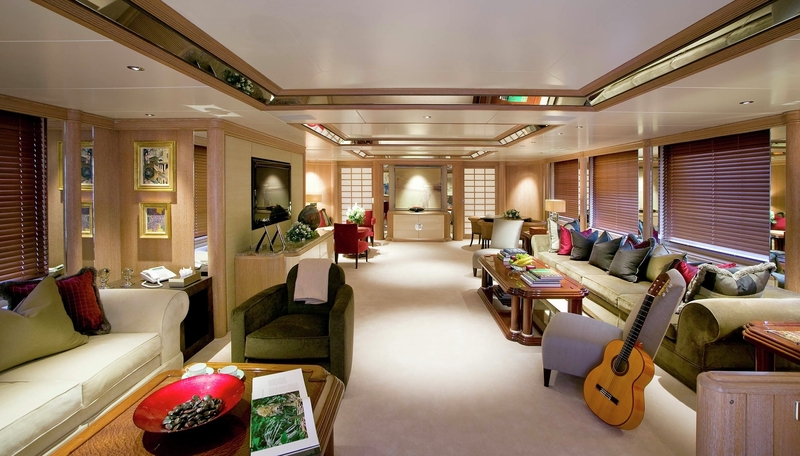 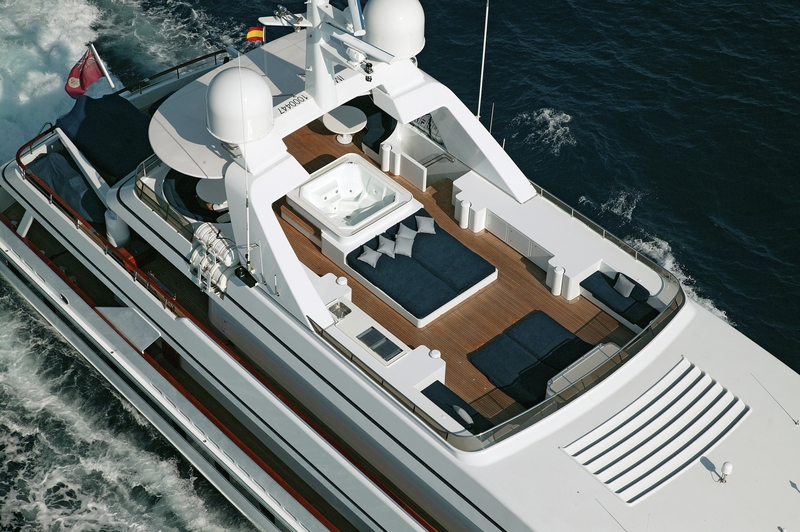 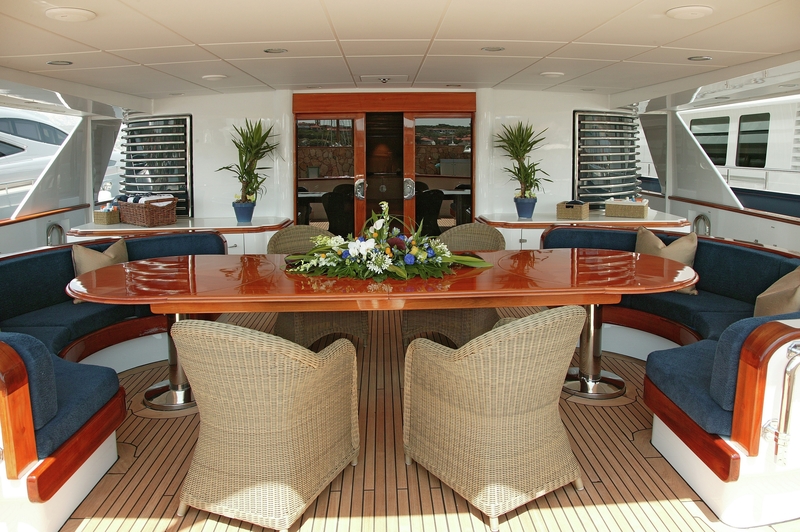 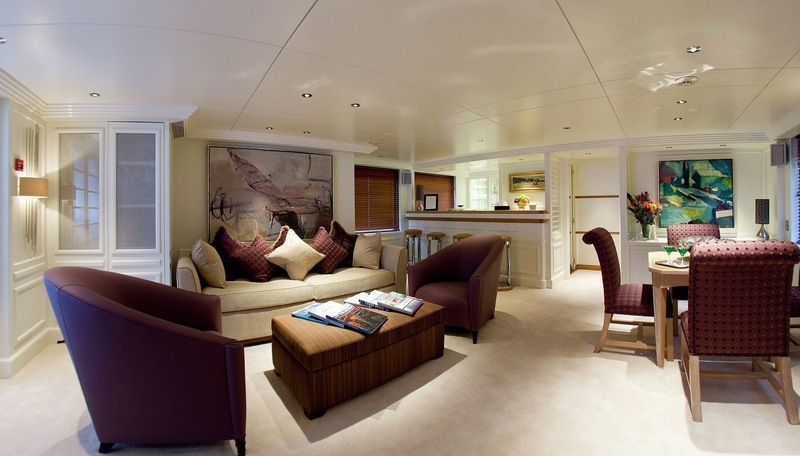 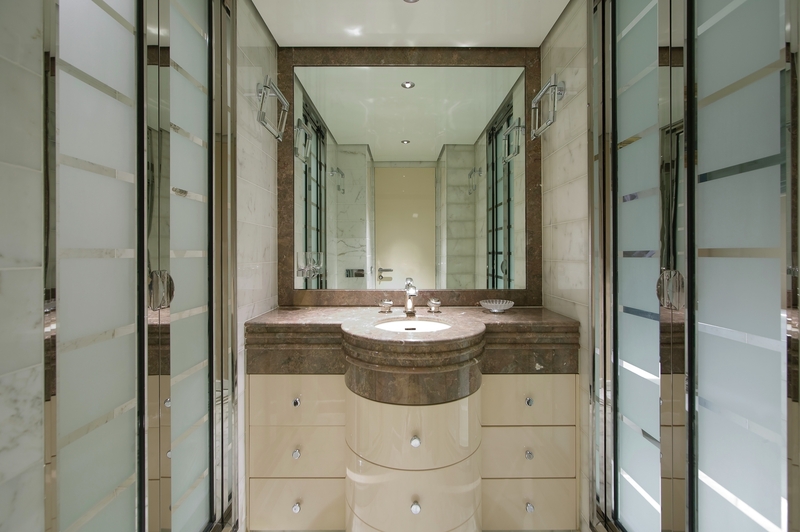 The aft section, meanwhile, entails a barbeque and vast sun pads that can be cleared to make space for gym equipment. 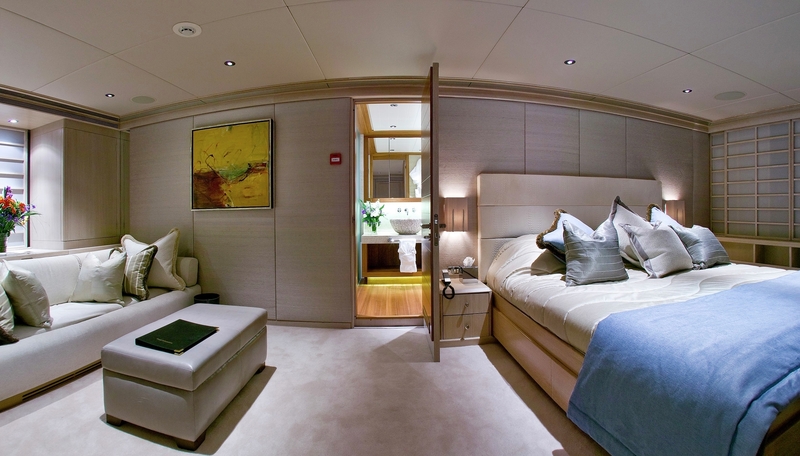 Va Bene’s versatility also makes her a great yacht for charter – the full beam master cabin has a private study which converts to a children’s cabin with a pullman berth.